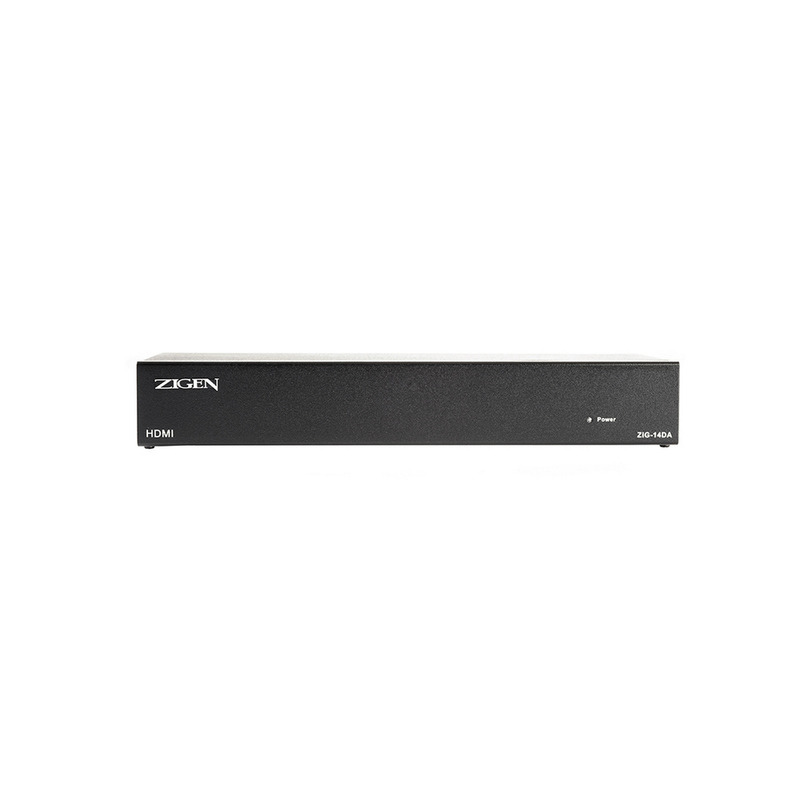 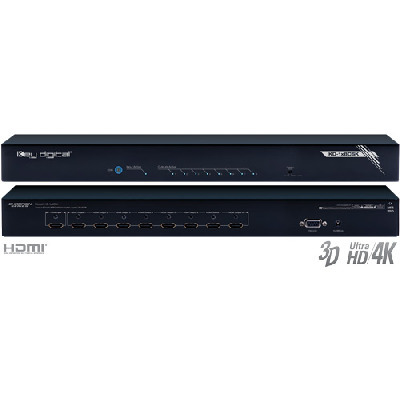 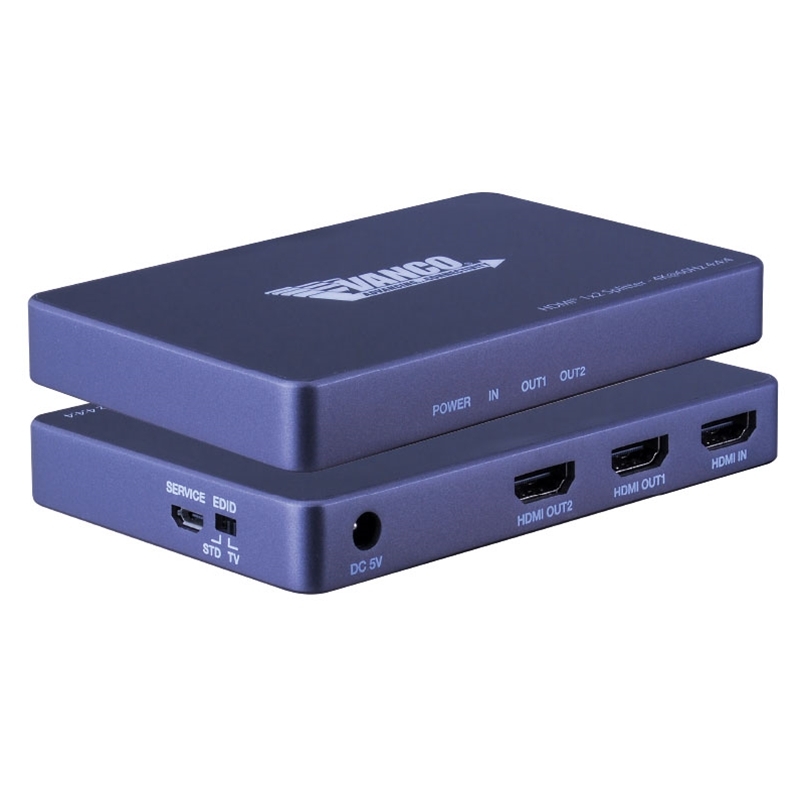 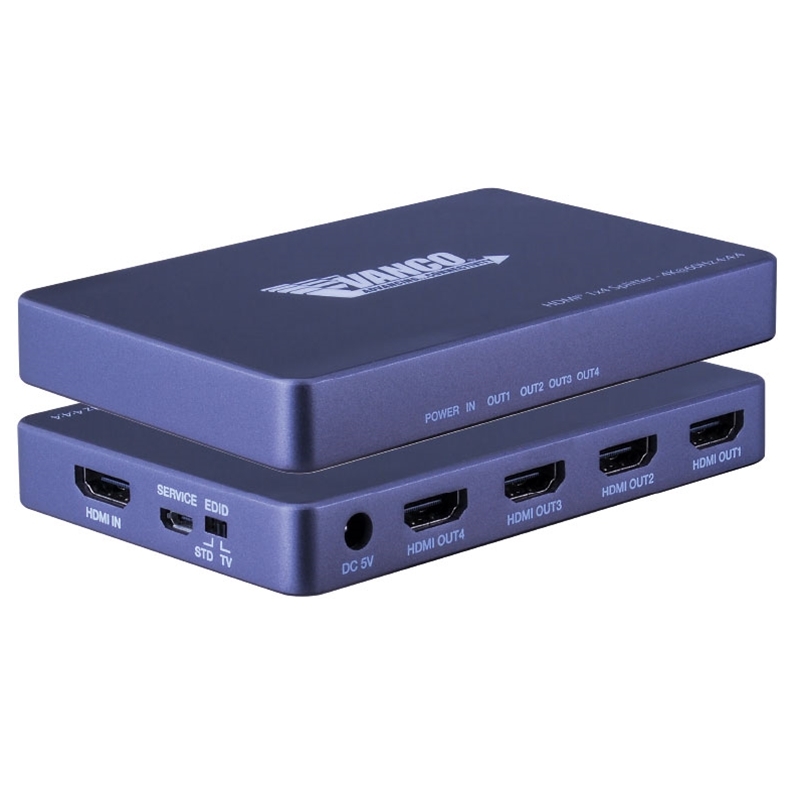 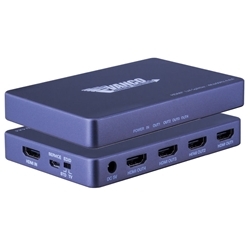 The ZIGEN 1x4 HDMI Distribution Amplifier with 3D Support allows users to split any HDMI digital video with embedded audio source to up to four separate high definition displays. 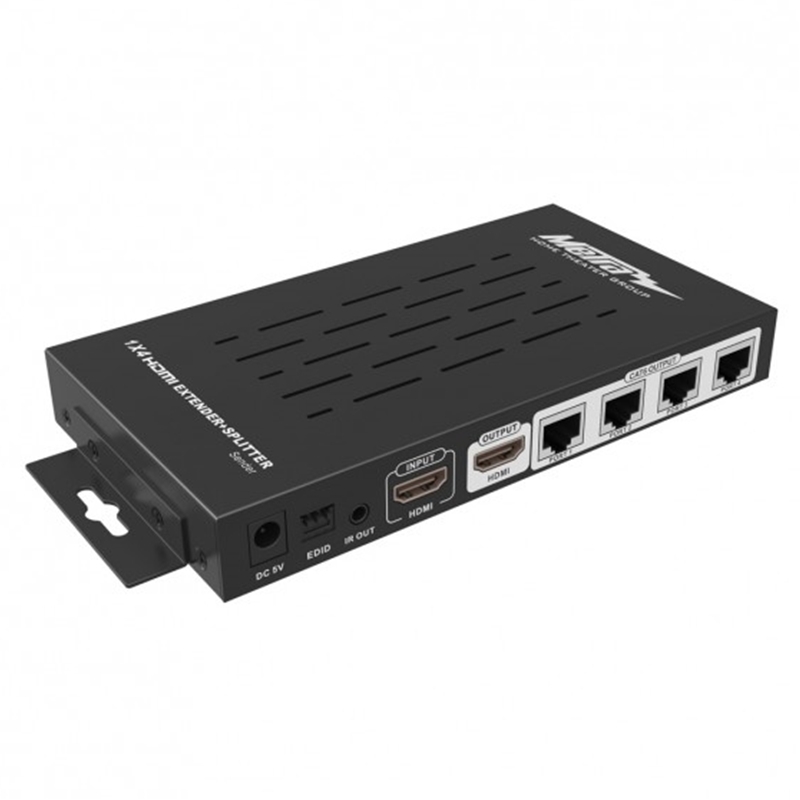 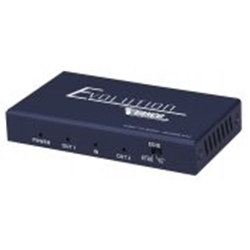 This distribution amplifier will split the HDMI signal to four outputs without experiencing any signal loss and will maintain a high resolution up to 1080p / 60Hz. 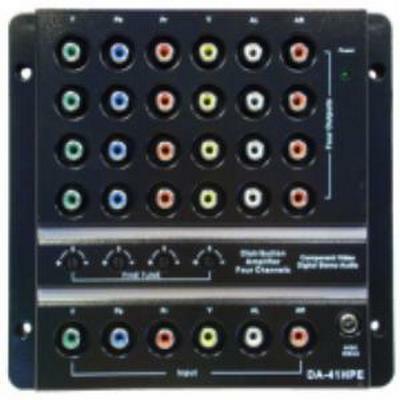 Depending on your application, it can be shelf mounted in a standard equipment rack. 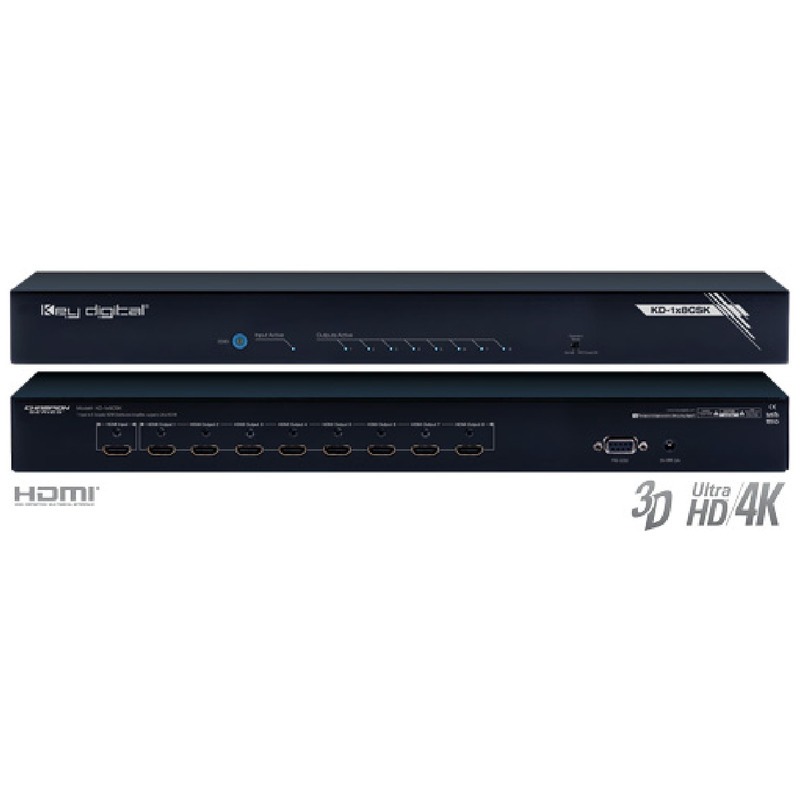 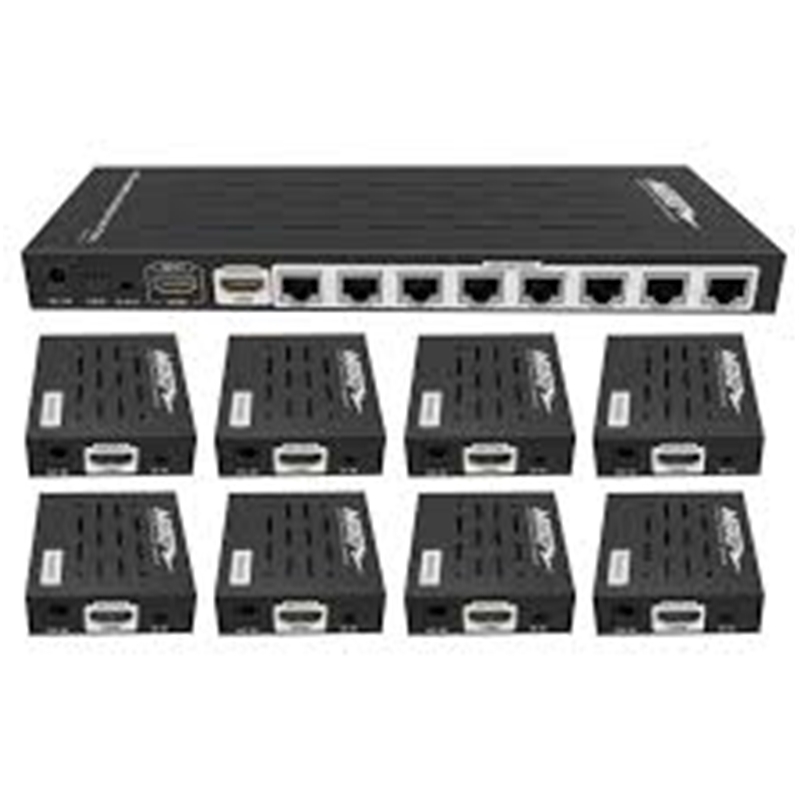 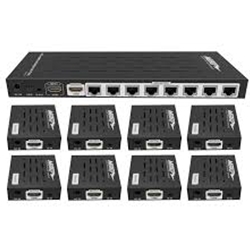 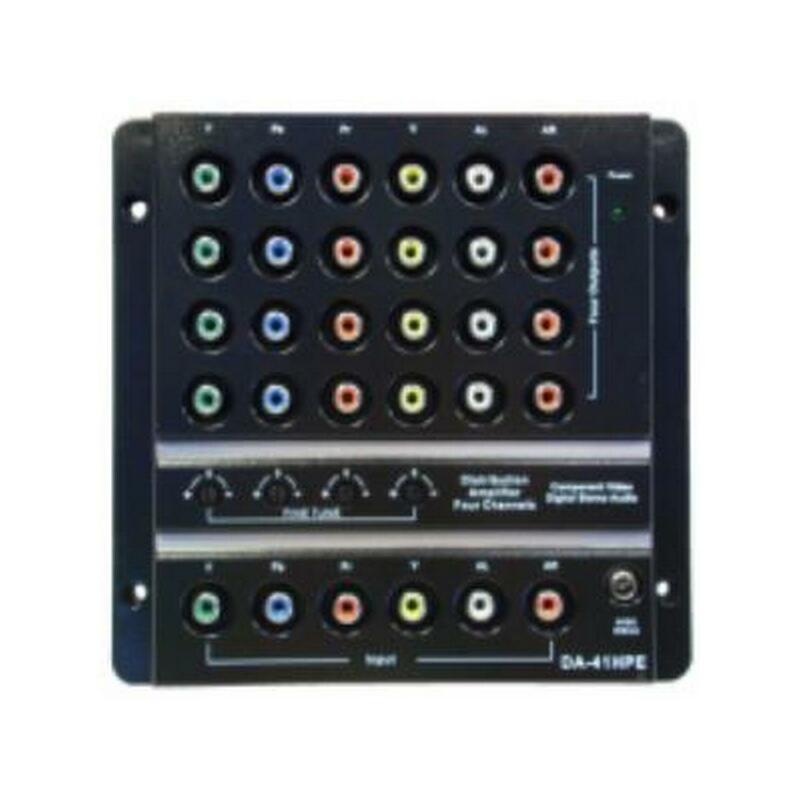 A typical application for this product would have an HDMI feed from a cable or satellite receiver, gaming console, or Blu-Ray player in the HDMI input, the signal is then routed through the Distribution Amp and then distributed (in HDMI format) to multiple remote displays monitors and receivers. 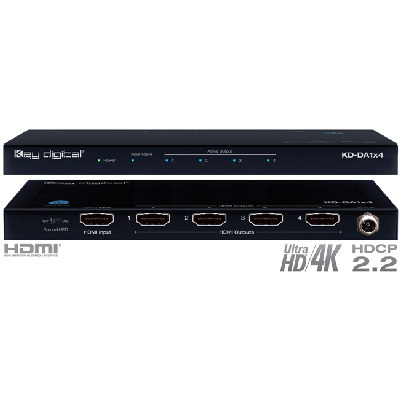 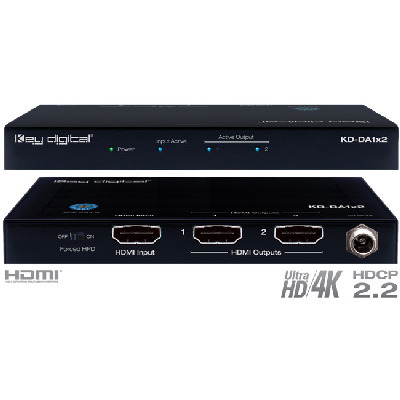 Connect up to 2 HDMI® displays to a single HDMI source.